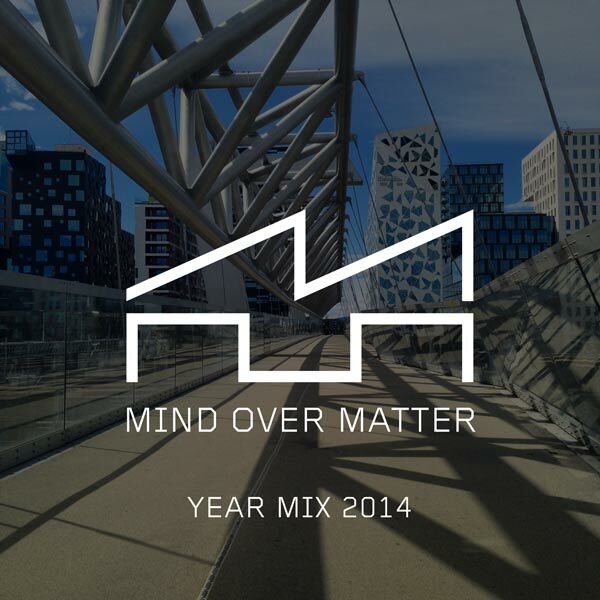 Here it is, the Mind Over Matter Year Mix 2014! 28 of my favorite tracks from this year, in a special 2-hour episode. Thank you all for your supporting me this year. It’s been a great ride. Enjoy the mix!